We have already revealed some 100 uses of Virgin Coconut Oil for health, nutrition, total wellness and beauty in our previous post. Such article even went viral on Facebook and received a lot of favorable comments from our readers who love virgin coconut oil. There were also many people who asked us where they can buy virgin coconut oil near their locations. This only shows that virgin coconut oil is already a well-loved product, not only in the Philippines, but all over the world. Raw virgin coconut oil, which is extracted and preserved in its most natural state, is packed with both health benefits and natural beauty wonders. It is no wonder why this natural oil is becoming more and more popular among health and cosmetic enthusiasts around the world. Virgin coconut oil has also captured the enthusiasm of famous celebrities. And to name a few, here are 12 celebrities who use this wonderful oil for their various health and beauty goals. She is an American actress, who began acting as a child member of the Valley Youth Theatre in Phoenix, and Arizona. On her interview with Vogue she revealed one of her beauty secret, that she’s using virgin coconut oil on her skin as her daily essentials since she is prone to allergies and it won’t cause any reaction. She also used it as a make-up removal. According to her, it was Rachel Goodwin , her make-up artist who first introduced virgin coconut oil to her and afterwards she learn to love it. An Oscar winning-actress, Angelina Jolie has been using coconut oil as her breakfast meal. She has been known to start her day with a little more that a spoonful of coconut oil and a handful cereal. A spoon of virgin coconut oil before meal indeed helps people feel full and not overeat. Good saturated fats from virgin coconut oil are actually important to weight loss and health. She was the first Australian Victoria’s Secret model. She launched her own brand of organic skincare products Kora Organics and has written a self-help book. Miranda told the Huffington Post that coconut oil is part of her daily essentials. 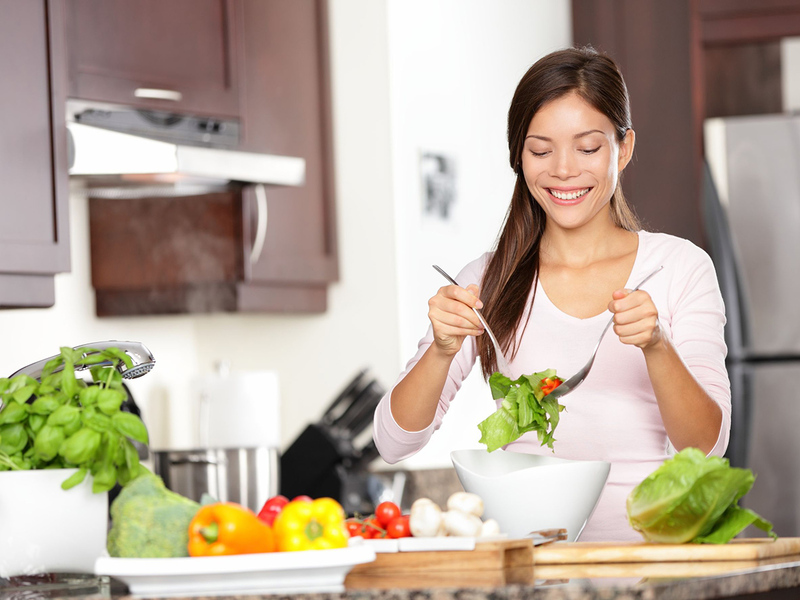 She personally take around four tablespoons of coconut oil per day either on her salad, cooking or in cups of her green tea, and she wouldn’t go out on a day without coconut oil. She also added that it is great for skin and hair. According to her, the gloss in her complexion is partially due to frequent usage of virgin coconut oil for increase hydration. Khloe is an American Entrepreneur and television personality. According to Into The Gloss, she indulges in periodic use of coconut oil to remove the remnants of her cosmetics after a day in the spotlight. An American TV personality and model, much like her sister , she also uses coconut oil to maintain her luscious hair. She is using Coconut oil as one of her key ingredients on her hair mask. She uses a hair mask once in a month made out of Avocado, mayonnaise, egg, olive oil, castro oil and coconut oil. It can help repair damage from heat styling, over processing or just winter air that could make your hair look messy. Even her husband also used it as a last minute styling product when he forgot his gel on vacation. A Divergent Star, she first received attention as Amy on the ABC Family television series Secret Life of the American Teenager. On her interview with Into The Gloss, she shares Gwyneth Paltrow’s affinity for oil pulling with coconut oil. “You can do something called ‘oil pulling with coconut or sesame oil in your mouth when you wake up and spit it out. It’s amazing” She said. An American actress, singer and food writer, same as Shailene Woodley, Gwyneth also uses coconut oil. On her interview with Glamour Magazine, when asked if she has any favorite DIY skin treatments: ” I use coconut oil a lot. I do on my face , on my skin and in my cooking. And I just started oil pulling, which is when you swish coconut oil around in your mouth for 20 minute, and it’s supposed to be great for oral health and making your teeth white. It’s supposed to clear up your skin as well.” She replied. A British actress, model and entrepreneur, just like other celebrities, Suki also uses coconut oil to tame dry skin. “I will do crazy skincare things in the kitchen, as well. I love coconut oil, so if I come home at night feeling all dry and like a fossil I’ll put my hand in a jar of coconut oil and just mush it over my face. I’ll put it in my hair, too, and sleep like that…in my coat. Just kidding, I wouldn’t do that in my coat.” She said during an interview with Into The Gloss. 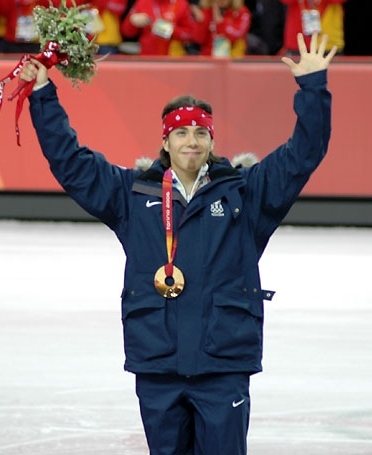 A retired American short track speed skating competitor, Olympic Gold Medalist and winner of dancing with the stars, Apolo Ohno also uses coconut oil to help him prepare for the competition. His daily routine is to eat a dinner of steamed broccoli and brown rice topped with coconut oil to provide extra energy before a big race. An American actress, producer, and business woman, Jennifer Aniston also uses virgin coconut oil for diet purposes. 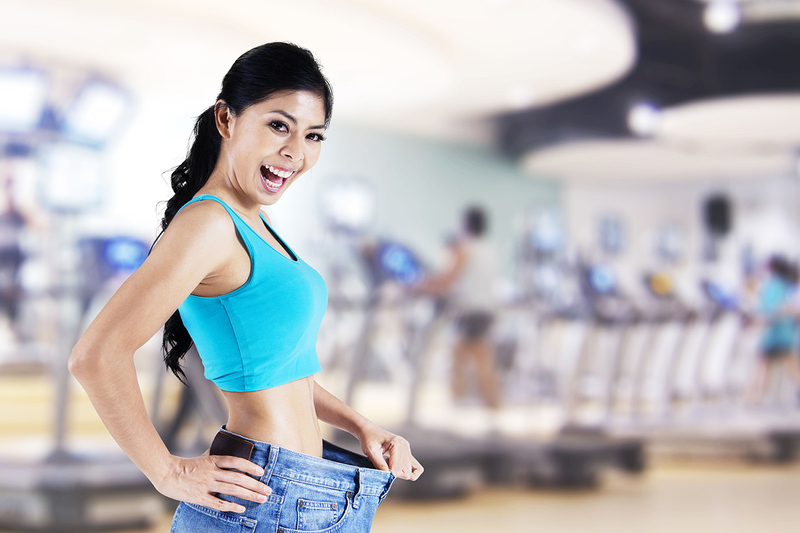 She has been a devotee of coconut diet for a period of time. She was even spotted with a shopping cart full of coconut oil. This helps speed metabolism and weight loss. 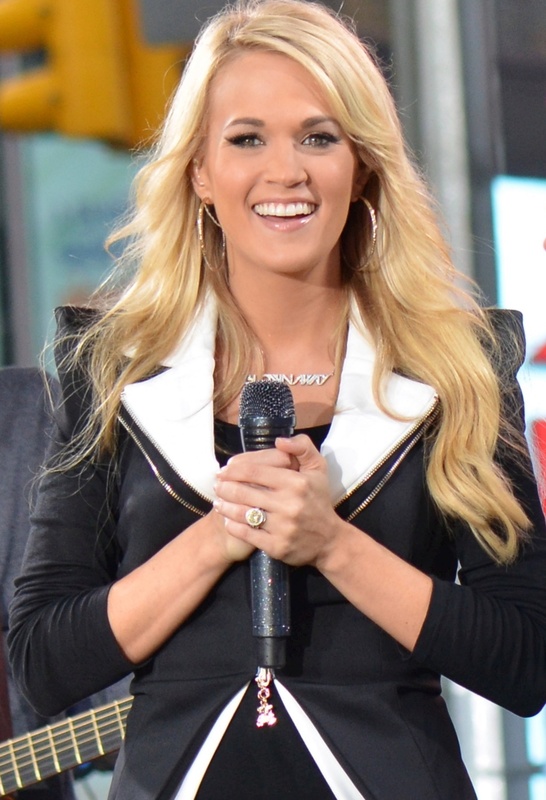 A country music singer, song writer, actress, winner of 4th season American Idol 2005 and multiple Grammy Award winner, who wouldn’t know Carrie Underwood? She’s is one of the known folks who love to use virgin coconut oil. She usually put this on her food, hair and even on her face. However, if it is winter, after she get out of the shower she immediately spread it all over her body and it made her feel good and smells good as well. There you are, so what’s your excuse now to not dig into virgin coconut oil? If the celebrities use it, why can’t you? You don’t need to be rich like a Hollywood actor to buy virgin coconut oil. This amazing product is more affordable than most health, nutrition and beauty products in the market. You can simply enjoy a spoonful of it every morning to achieve your body and beauty goals. Virgin coconut oil is already available in almost all grocery and drug stores worldwide. You can simply buy a jar or two over the counter and take pleasure of its natural benefits. If you are planning to distribute and wholesale virgin coconut oil, and you’re looking for a premium virgin coconut oil bulk manufacturer and supplier, Koko Oil is here to help you through the whole business process. Simply contact us for more inquiries. You may also visit our terms and price page to learn more about bulk buying or importing our organically grown raw virgin coconut oil or download our export packaging brochure.